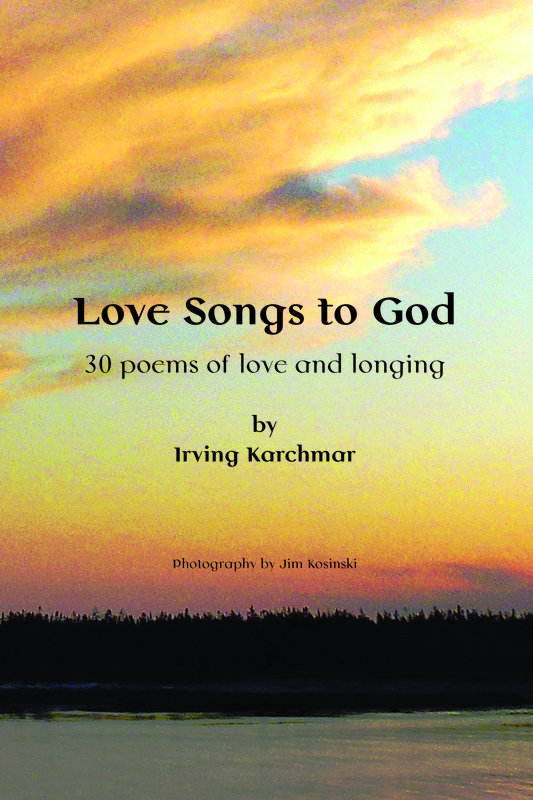 Love Songs to God: 30 Poems of Love and Longing is a volume of poems along with lovely photography by fellow traveler Jim Kosinski to accompany each one. These love songs are, of course, Sufi poems, and a few odds and ends formed out of that same Source of all joy. They follow no formal rhyme or metre, except when they do, and have only the path of love as a common theme. It is available as both a Paperback from Amazon, and an Ebook from Google Play, Amazon, and Smashwords (which makes it available as an Ebook from the Apple IBookstore for iPad and iPhone, and as an Ebook from Barnes and Noble for the Nook).